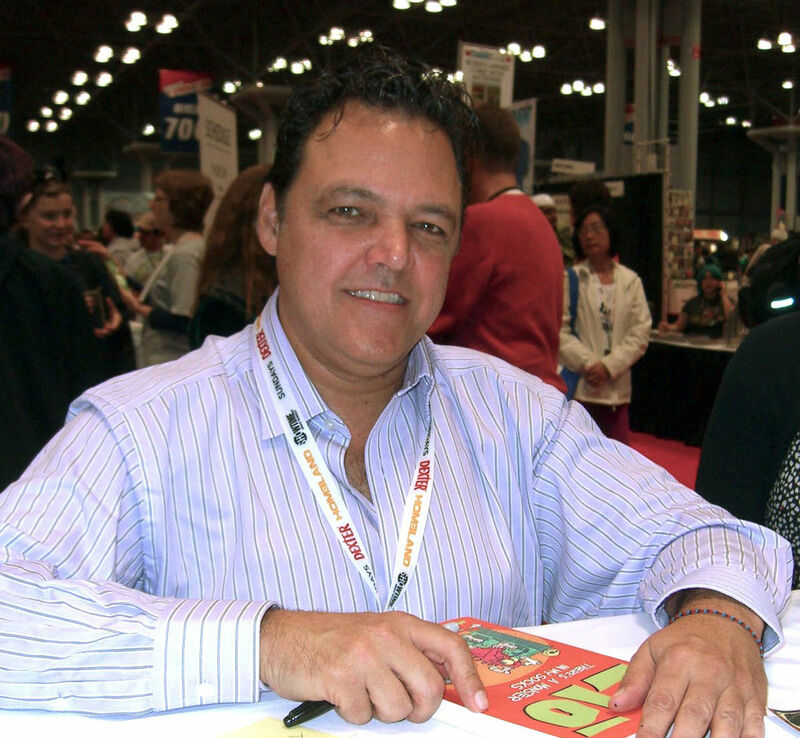 Mark Tatulli at the NY Book Fair. 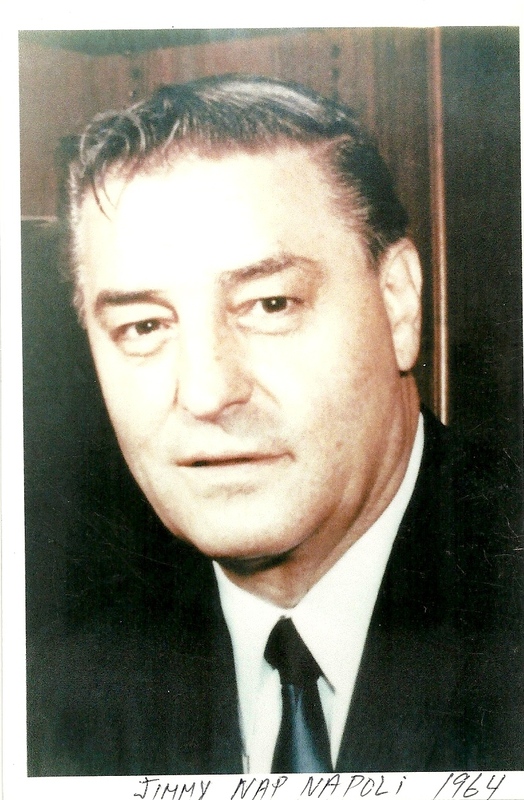 Photo credit: Luigi Novi. L’IDEA: You stated on “Humor Times” that you were “always a cartoonist.” Could you explain that statement to our readers? MARK TATULLI: I drew comics for all my school newspapers: elementary school, middle school, and high school. I always was a huge fan of cartoons, animated and printed, since I was a little kid. But it was studying Disney that taught me that, in addition to being funny, cartoons could have deep, believable characters and stories with real emotional depth. L’IDEA: Which are the comic strips that had the biggest influence on you personally and on your work? 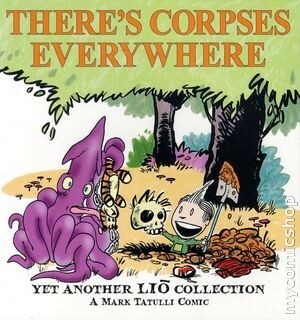 MARK TATULLI: Gosh, there are so many. I would probably say BLOOM COUNTY, DOONESBURY, MAD Magazine, and CALVIN AND HOBBES influenced me most as a writer. Artwork-wise, I took something from all the cartoonists that I’ve examined at length over the years. 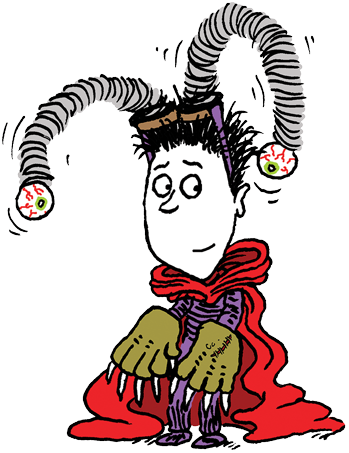 L’IDEA: “Bent Halos” was your first syndicated comic strip. What was it about? Do you plan to ever revive it? MARK TATULLI: It was a strip about two ne’er-do-well guardian angels, doing the best to positively influence their human wards and rarely succeeding. I have no plans to revive it. L’IDEA: “Heart of the City” debuted in 1998 and has been a success from day one. The main character is Heart, a resolute, fun-loving, precocious young girl who makes Philadelphia her world of adventures, mostly lived with her friend Dean. Did you have any references for your characters in that strip, that is people who you knew and modeled the characters after, or are they completely a creation of your mind? MARK TATULLI: All of my characters are a reflection of my collective experience over the years. I had little kids at home when I starting writing HEART, so it was just a matter of listening to them to get ideas for stories and gags. It’s a bit harder now, 15 years later, to continue to come up with new stories and situations. But I know these characters so well, it sort of writes itself. L’IDEA: Your comic strip “Lio” has been a major accomplishment in your field, receiving positive responses for both its daily strips and its book collections, besides the National Cartoonists Society’s divisional award for Best Newspaper Strip in 2008. What do you think is the reason for its success? MARK TATULLI: If I could answer that, I would rule the world. I have no idea how to achieve success in comics. It’s hit or miss. With LIO, I wanted to create something like nothing else on the current comics page. 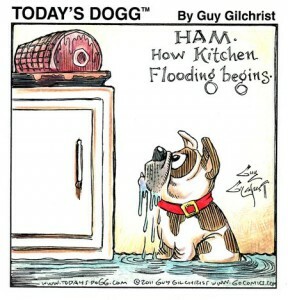 As long as you write honestly and from your heart, you can maintain a comic strip for years to come. 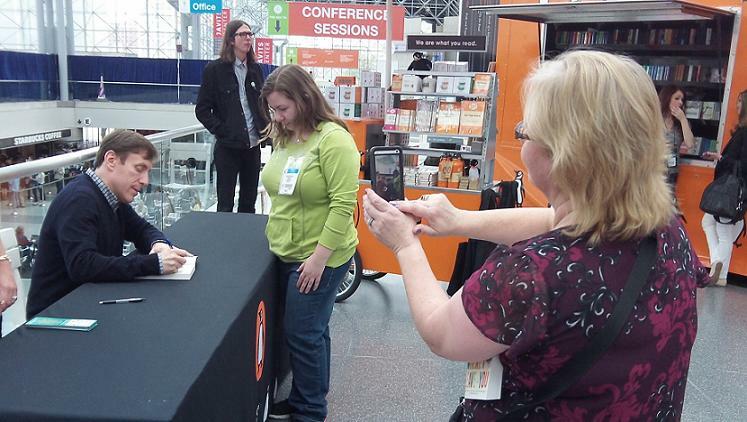 Success and acceptance is completely in the hands of the readers. 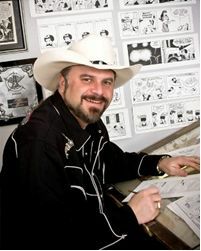 The cartoonist must entertainment himself first, and hopefully readers will like what you do. L’IDEA: Both your characters Heart and Lio live in a fantasy world, although Lio definitely beats Heart hands down with its imaginary view of the world. What other similarities and differences these two characters have? 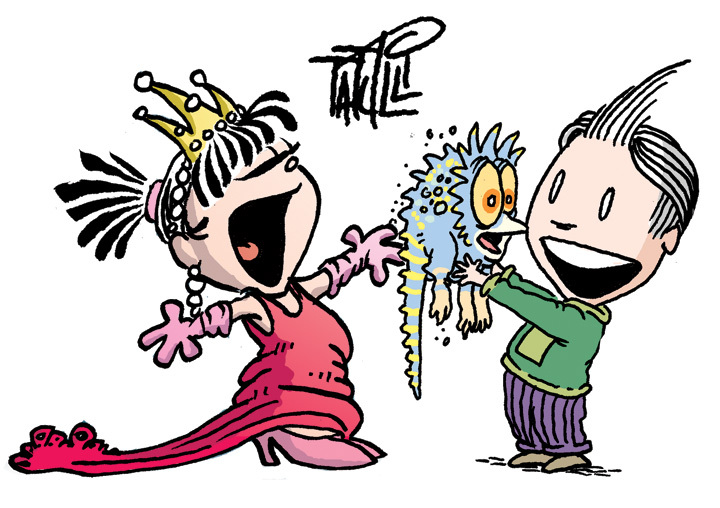 MARK TATULLI: HEART’s humor is primarily script driven, and LIO (being a wordless “pantomime” strip) is almost entirely physical humor. It makes it easier to separate the two worlds, which is essential. L’IDEA: Your new book “Desmond Pucket and the Mountain Full of Monsters” is going on sale on August 5th and it carries with it a lot of surprises; there is, for example, a dedicated website with downloadable assets, such as teachers’ guides, printable posters, activities, and much more. The children will surely appreciate all these extras that your book offers. 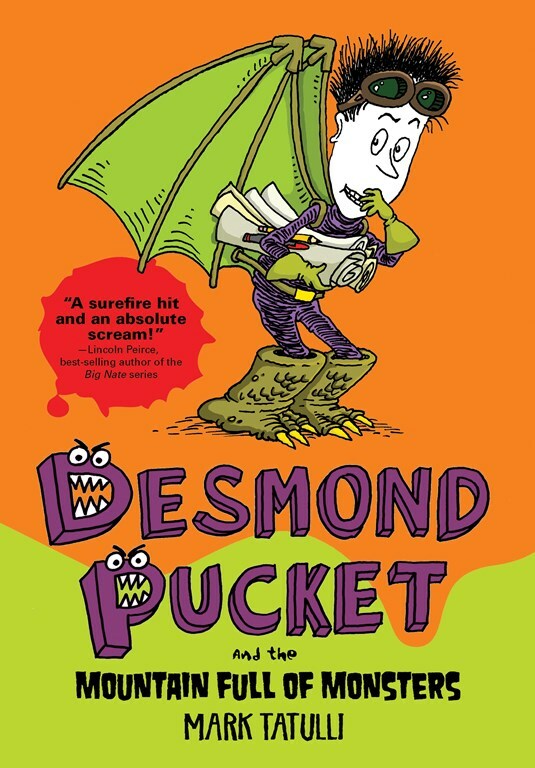 This is the second adventure for Desmond (the first was in the book Desmond Pucket Makes Monster Magic and it had a great success) and both contain monsters. Why this topic? What are the main traits of Desmond? Do you believe kids identify with the main character? 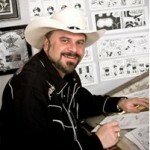 MARK TATULLI: The first rule of any writing: write what you know. Desmond is a lot like I was in Jr. High…I loved monsters and special effects and monster makeup and haunted house rides. It seemed logical to give these traits to Desmond, though he takes more chances than I ever did. Desmond’s world is more settled in reality than my comics, and I think this makes him relatable for kids. At least I hope so! L’IDEA: Do you expect to continue with Desmond’s adventures in more books? 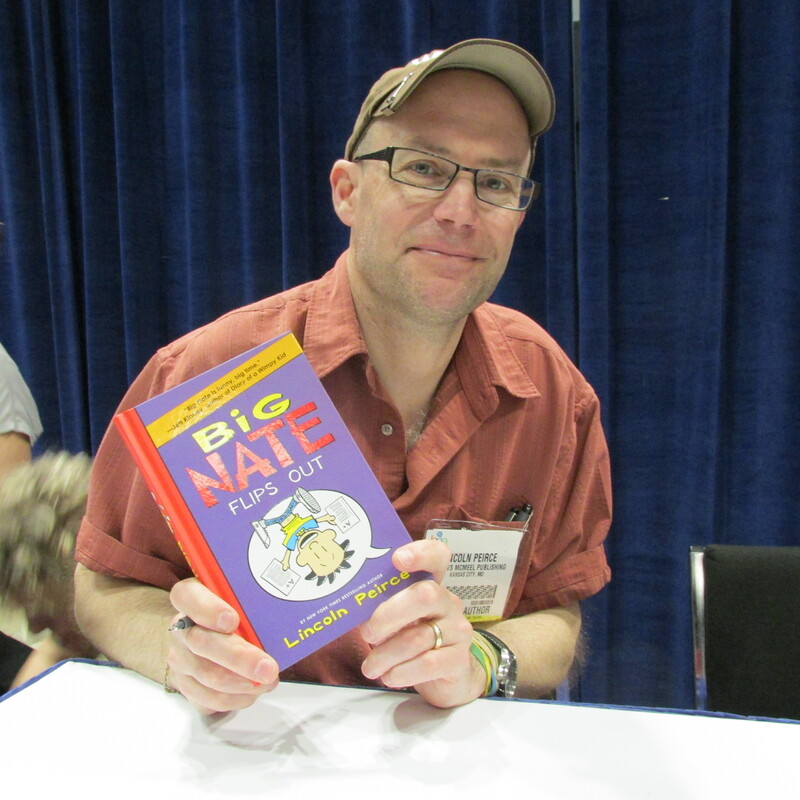 MARK TATULLI: As long as kids want to keep reading them, I’ll keep writing them! 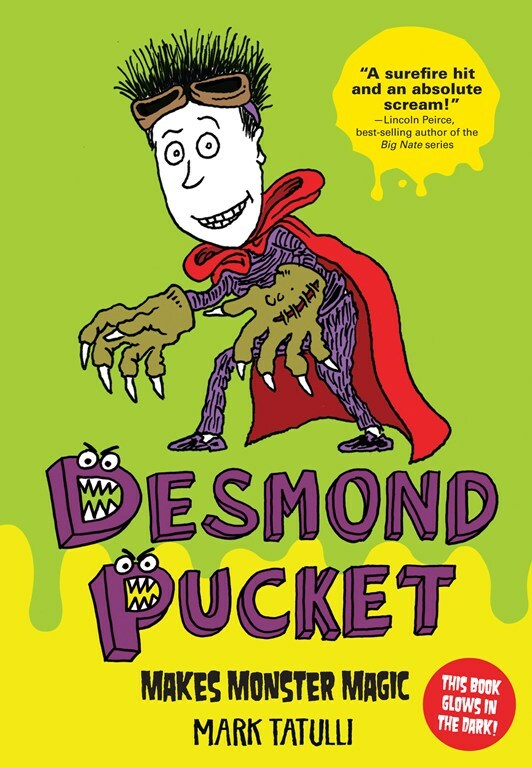 NOTE: Children can meet Desmond Pucket on its dedicated web site (www.desmondpucket.com), where they can find comments about the main character, news and reviews by readers, various activities and games, and a blog by the author! 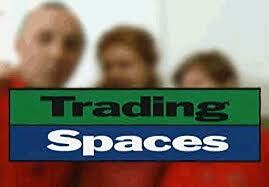 Trading Spaces, one of the shows for which Mark Tatulli won an Emmy. MARK TATULLI: I was the creative director at a Philadelphia video post-production facility. I designed, art directed and produced animated opens and graphic packages. We did a lot of TV shows and commercials. I won three Emmys for Production design on three different TV shows that are no longer on the air. My last job was supervising a graphics department with 10 animators. In addition to that, I did a lot of design and storyboards. As of August 2013, I’ve been a cartoonist/author full time. But I did graphics and animation for 31 years professionally. L’IDEA: You are an illustrator, a writer, an artist, a filmmaker, a producer… how did you get involved in so many different activities? MARK TATULLI: I like all those jobs for different reasons. I miss the post-production business now that I do comics/books full time. Doing TV can be exhausting, but was always exciting to me to start a new challenge, especially of we have a limited budget. That’s when the real creativity has to kick in. I look at work in all these fields as building creative muscles. The more you work, the stronger you get. I still watch TV commercials and wonder how they did something and how can I replicate it. It’s a hard habit to break! L’IDEA: If, hypothetically, you could be working in any job position in the world, what would you be and why? MARK TATULLI: I’m doing exactly what I want to do. Making comics and books is a lonely occupation, but it’s a control freak’s dream. I am totally in charge of the worlds I’ve created and that’s just the way I like it! Guy Gilchrist is a renowned writer and illustrator of children’s books (42 titles to his name, of which the acclaimed“Night Lights & Pillow Fights” also appears in comics and games versions) and a celebrated, syndicated cartoonist, with strips such as “Mudpie,” “Screams,” “The Poetry Guy,” “The Rock Channel,” “Today’s Dogg,” and, since 1995, the classic “Nancy.” Guy won the prestigious Reuben Award from the National Cartoonists Society in the Best Book Illustrator category in both 1998 and 1999, and 3 Children’s Choice Awards by the International Reading Council for best books of the year. 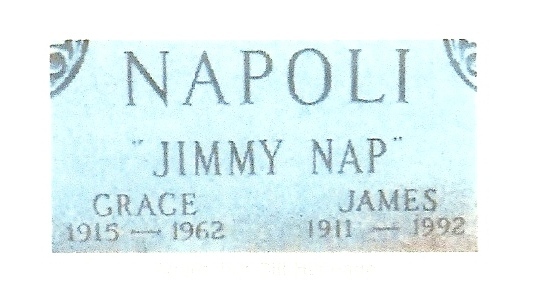 His work has appeared in newspapers and magazines across the globe and is permanently preserved at the Smithsonian Institute in Washington, D.C. In 1981 he created the daily comic strip “The Muppets” with his brother Brad Gilchrist, which was printed worldwide in over 660 newspapers from 1981 to 1986. 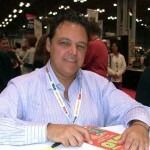 In 1997, Guy founded his own international publishing company, Gilchrist Publishing. 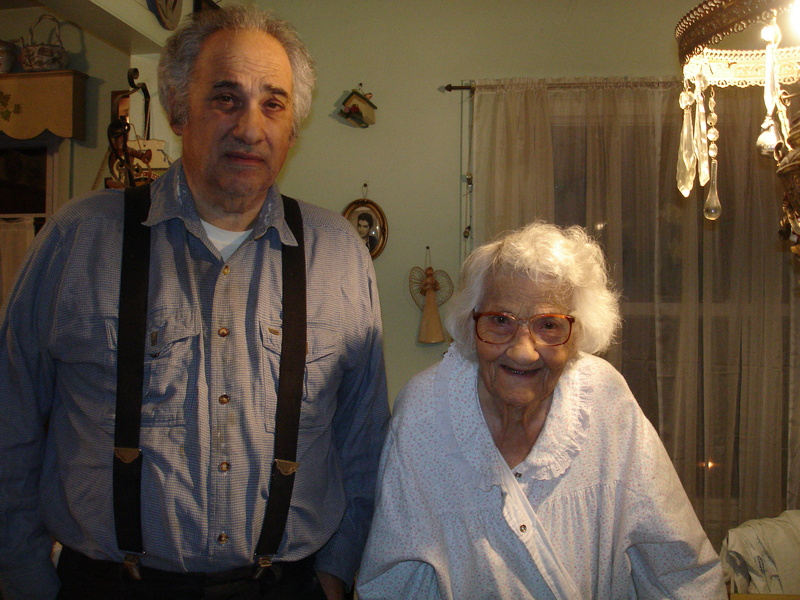 GUY GILCHRIST: Nancy really has become a part of my life and a part of my heart; you know, writing and drawing something for 19 years, every single day of your life, has that effect. I’m certainly not the same person I was when I began or anywhere in the middle. And I look back now at 19 years and can see the effects of the different things that were going on in my life at the time. When I was writing and drawing for Jim Henson and the Muppets I was trying to please Jim. 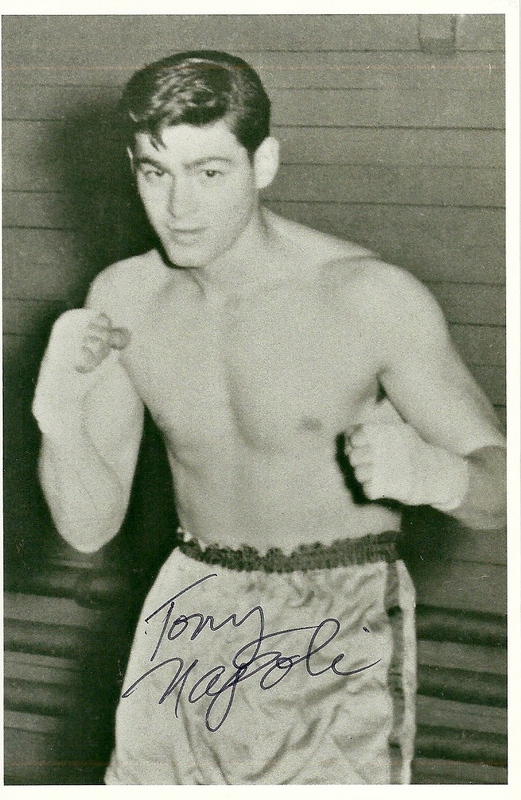 Also, I was very scared; I was just a kid starting out and I was given a worldwide stage to either succeed on or fail. No pressure, you know. The Muppets definitely all had incredibly wonderful personalities, which were already very well evolved. Basically, my job was to take these wonderful, crazy characters with all of this life and color and music and warmth and try to find a way to translate that into a daily comic strip. Sometimes it felt like I was trying to get a 100 piece orchestra into a phone booth! When you’re doing your own comic strip, characters that you’ve created all by yourself, then it really is a totally different thing. You truly are like an eagle flying endless skies with no barriers to your creativity but your own mind and talents. L’IDEA: Do you feel that the messages and the humor in “Nancy” are as valid today as they were in 1938? Has she been modernized, both in thinking and/or communicating, or is she still the same mischievous 8 year old? GUY GILCHRIST: That’s really my job, isn’t it?! I certainly hope I’m doing that! While the cars and machines and electronics around Nancy and her gang have changed, she really hasn’t! 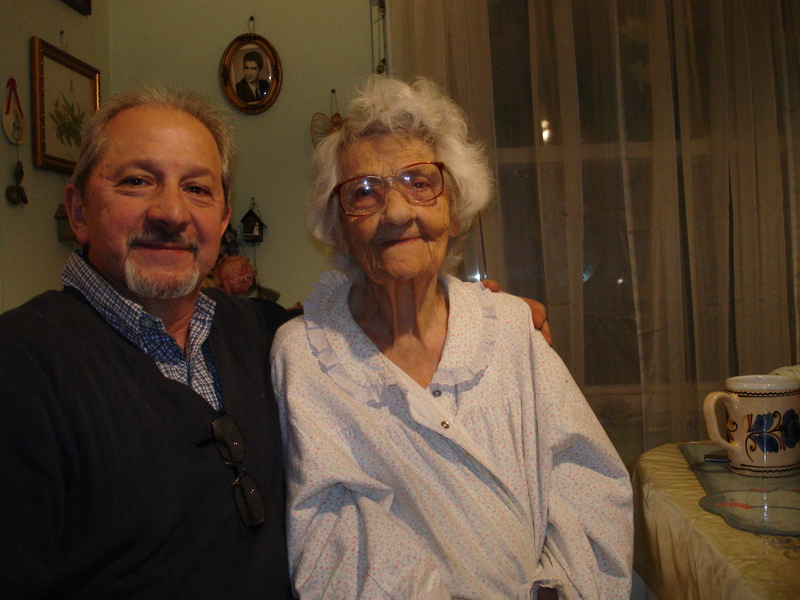 She may live in a slightly smaller town then perhaps she did early on in the 1930s, since her author these days lives in a slightly smaller town… but that is probably about it. I think the small-town feeling of Nancy is one of the things that make her so successful around the world. You know, little children still pretty much act and react the same way that little children acted in the decades before. They are both angels and brats. One moment you want to scold them, the next moment you want to hug them and hold on for dear life! These are the fundamentals of human emotions. They will never change. 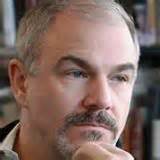 GUY GILCHRIST: There have been common themes and common characters throughout many of my books. However, each book can be read independently and enjoyed on its own, apart from whatever series it may be a part of. The Tiny Dinos Series with Warner Books still seems to be very popular with many, many people. 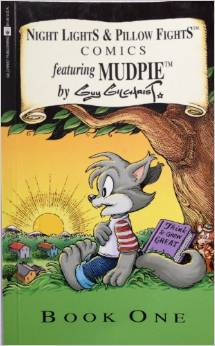 My Mudpie character Has been published by several different publishing houses and was also of course a comic strip. 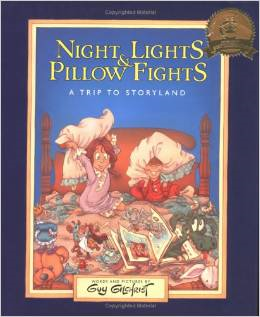 Then there are the Night Lights and Pillow Fights and Just Imagine books . Those were full of poems and pictures and brand-new little fairytales that I concocted! I’ve written so many, and each one of them is a wonderful memory! GUY GILCHRIST: I don’t consider myself to be an illustrator. I consider myself first to be a writer. You see, whether it is a storybook, a comic book, a comic strip, or a song or a speech… the idea and the story always comes first. Even as a little child when I was drawing cartoons, while I was copying Superman and Mickey Mouse and Woody Woodpecker and Popeye, I was making up stories for them! How did I get to be where I am now? First you have to tell me where that is! I hope I’m still right in the middle of a wonderful adventure! I hope I’m not near the end! I hope I’m right in the middle. I feel like I’m learning every single day. 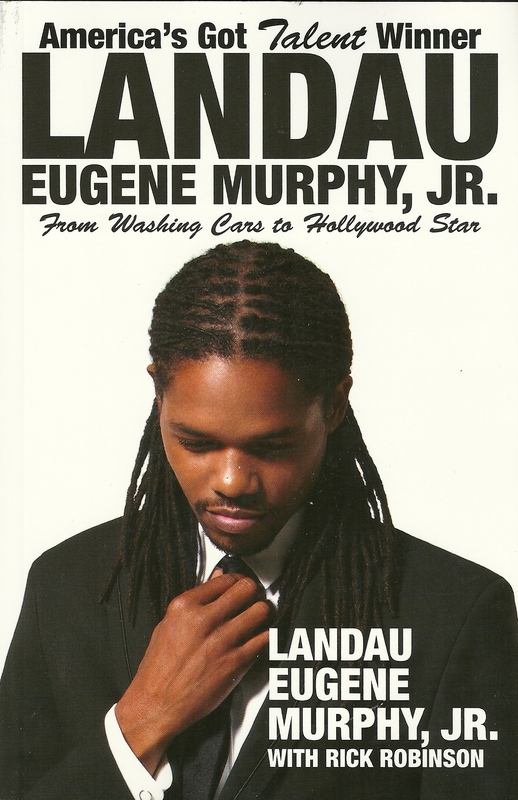 I certainly feel like the comic strip and the songs and the stories that I am writing now are the best of my career. Really, the success that I have had is not based on talent. I know that there have always been more talented artist and writers than me applying for the projects that I’ve had over the years. I believe that the secret to success is to stick to it. To never quit and always keep your promises. Be a person of your word who can be counted on to get the project finished. If you stay busy, you will eventually get better and better and better at everything that you do. Repetition helps to pull the genius out of you and put it down on paper! It also helps if you remember that you are a professional, and therefore it is your job. A mortgage and a lovely spouse and children are wonderful igniters for your muse!!! And never forget the power of prayer. Don’t ever forget to thank God every single day for all that you have. Oh, and hypothetically, if I could have any job in the world, I’ve got it! L’IDEA: What are your projects for the near future? And for the long run? GUY GILCHRIST: We’ve got some fantastic projects going right now! 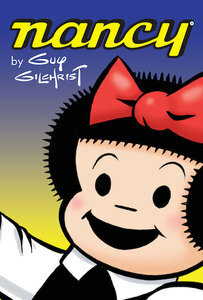 By the way, everything that I’m working on and I can show you is over at www.NancyandSluggo.com. 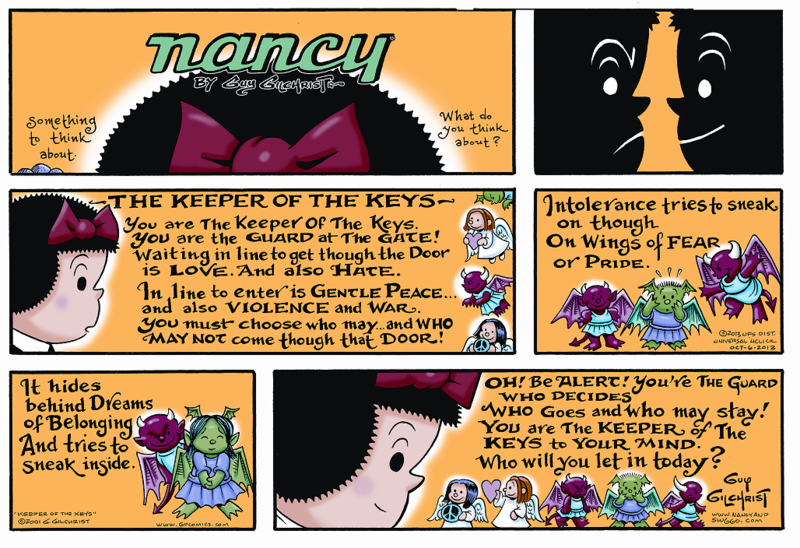 For instance the brand-new Nancy comic book that we just published! 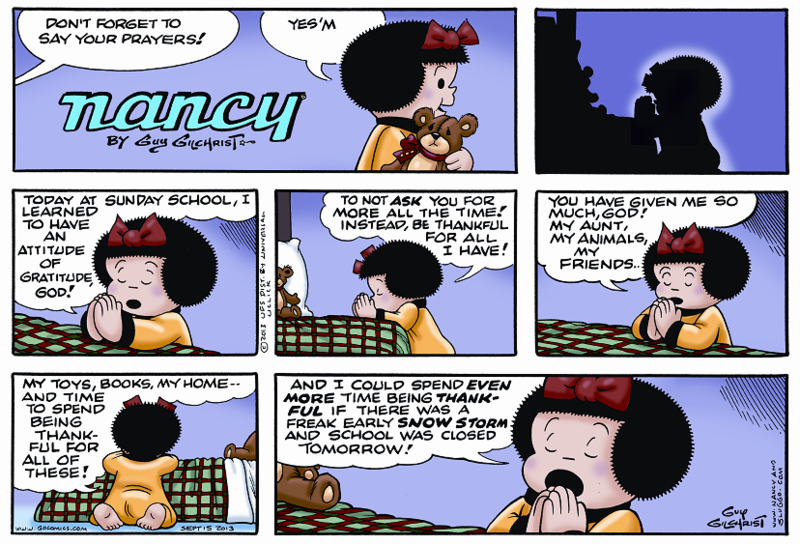 It’s the first brand-new Nancy book in 20 years! We plan on putting out an entire line of all of the cartoons that I have done I’ve Nancy over the last 19 years. Also there’s a figurine line called Bearly Angels. 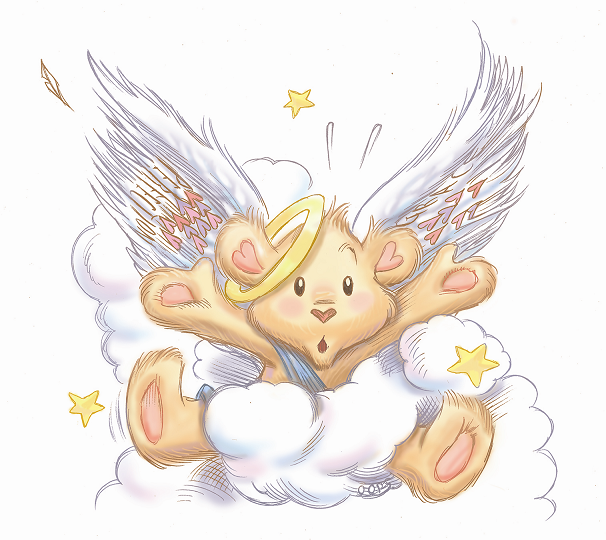 They are sweet little statuettes of angel bears that have sayings to motivate you and to fill you with God’s love. We are working on a set of children’s books featuring these characters. We also have a Nancy Broadway show and a project with Dreamworks in development. It’s a very exciting time! My incredible wife, Teresa, is my partner in Nancy Entertainment LLC. I have a full engagement calendar as a touring Motivational speaker. Traveling all over this country and being able to connect with people of all ages is probably my favorite thing to do! It is such an incredible joy to be able to share stories of my life with the Muppets and Nancy and all the cartoon characters that I have worked on, as well as tell the personal side of my life and how I started out as a poor child without a college education and eventually wound up as a guest of honor at the White House and beyond. It is always a great honor and blessing to be able to speak in front of audiences and connect that way. I am so, so lucky; so, so blessed. I’m hoping for a very long run. 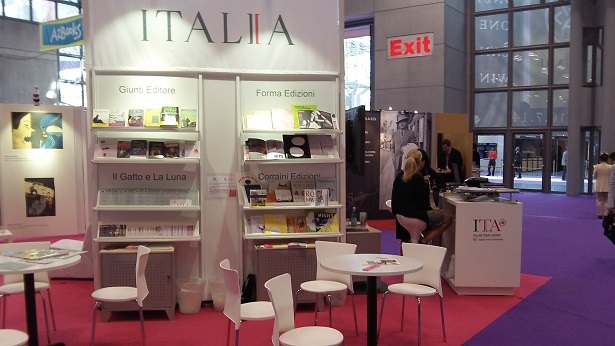 Book Expo America 2014 has brought a wave of foreign authors, either in the original language or in translation, and among them a few Italians. 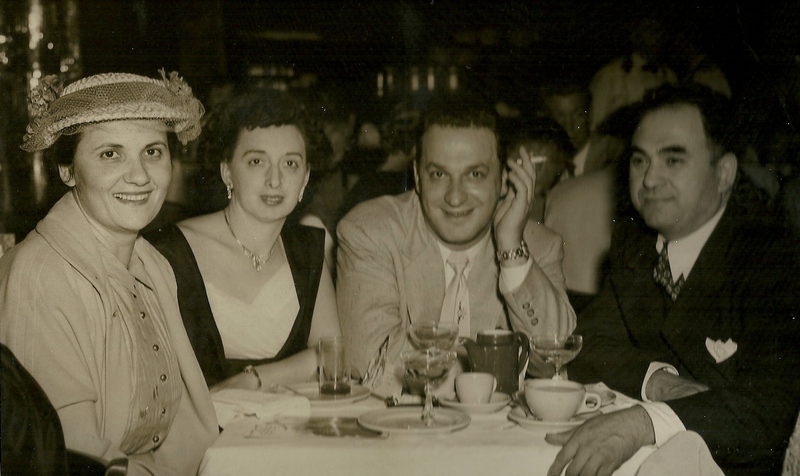 Italian American authors, instead, were present in large numbers. At the Rizzoli booth, large, luxurious and full of beautiful books but void as usual of any promotions (other than their catalogs) and samples for librarians and press, the visitors walked through slightly puzzled, attempting to figure out whether this publisher was there to impress or really do some work; like I said, beautiful but disappointing. 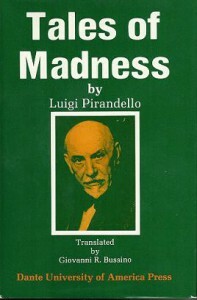 A surprise the presence of author and publisher Adolph Caso who, among the books of his Branden Publishing Company products, displayed many Italian books in translation and, gem of it all, the only translation of Pirandello’s Tales of Madness. 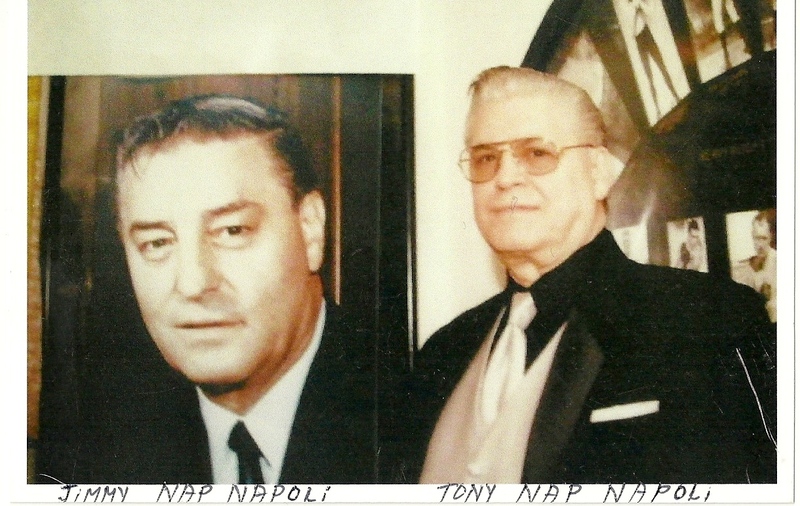 Kudos for his work and his attempt to keep alive the name of our Italian authors in the USA. good universe popular Tv set stations on this program and enjoy Mobdro will demonstrate how to download and install for Mobdro on nice. 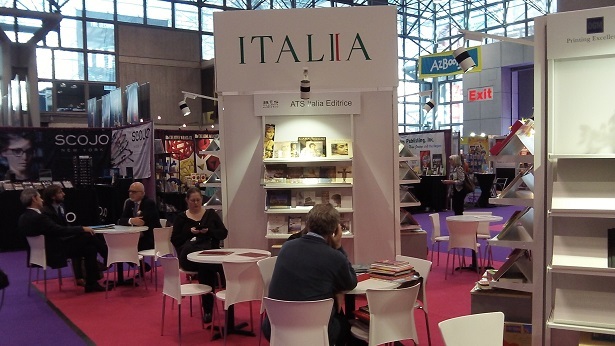 Javits Center was the center of attention for all American book lovers for four days at the end of May, with a series of events, lectures, seminars and a ton of exhibitors at the annual Book Expo America. Our staff collected books for reviews, filmed authors’ comments, took a thousand pictures, but most of all enjoyed the company of famous and little known authors who autographed their books and posed for our photographers, in a climate of friendship and love for learning for which this show is renown for. 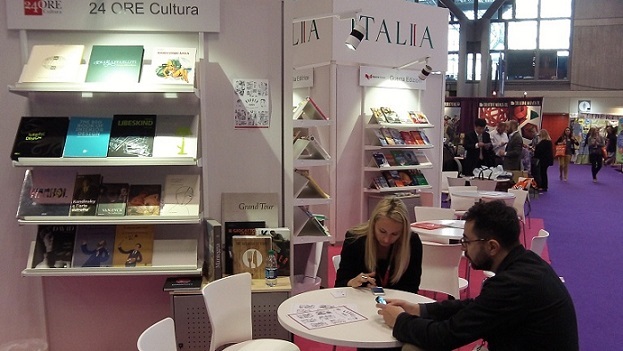 After visiting the Italian booths (see Part One of this article), we ventured at the signing booths, where we filmed some of the authors’ comments on their own work. 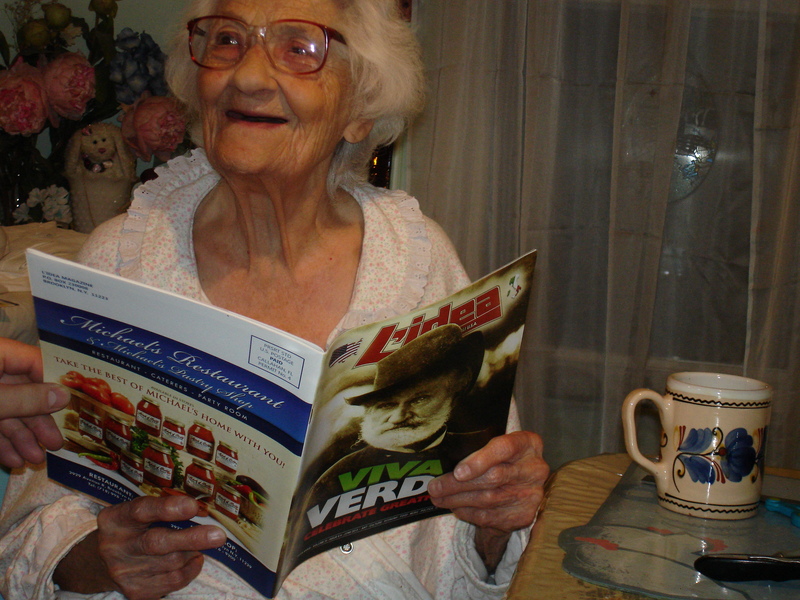 We hope our readers will enjoy them as much as we did. Based partially on a true episode of Maria Callas’ life, The Tenor is the riveting story of a young Italian man with a spectacular knack for music and a voice to match, who saved the famed singer’s life under daunting circumstances during WWII. The chronicle embraces a long historical period, starting from the pre-war years, continuing through the war, and ending in 1964. 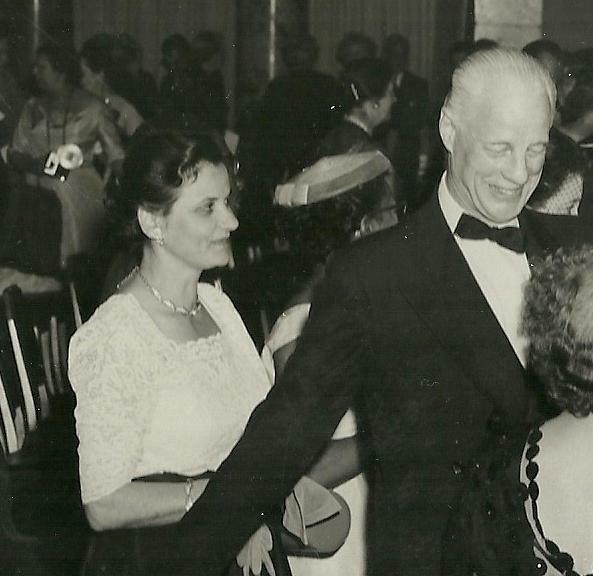 Peter Danish is effective in conveying the proper feelings of those pre-war years in Italy, charged with promises of a better society and eventually delivering only chaos and destruction. 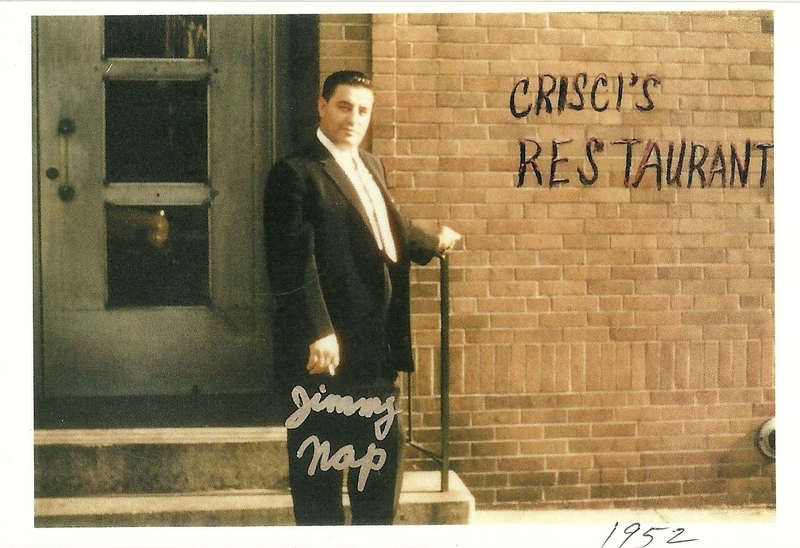 The narrative is well-paced and full of all the necessary flavors that allow it to portray this young man’s growing years, ripe with twists in the rather dynamic existence of Nino, the main character, and of the surrounding residents of his wonderful little town in the Emilian Apennines, bursting with delightful descriptions of regional culinary treats as well as operatic references, satisfying music enthusiasts while explaining every one of the passages for the untrained readers. 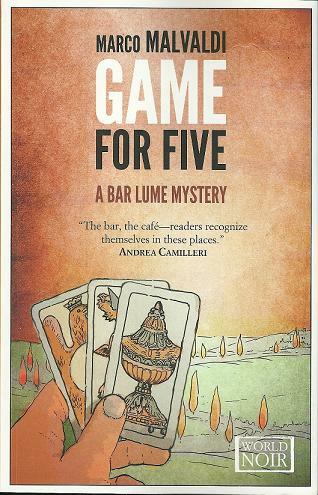 The balanced usage of all these elements and the sapient inclusion of many Italian expressions, just as in Marianna Randazzo’s book Given Away, A Sicilian Upbringing, make this book more than palatable, offering the reader an experience that only few authors are capable of generating. Whether one likes opera or the Italian landscape, history or entertainment, The Tenor presents such a sensible, realistic account that it is bound to please. 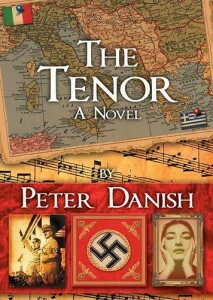 Pino is a pleasant and gifted young tenor who will mesmerize the readers with his formidable determination, his understandable expectations and his early successes, and will move them with his wartime misadventures as a soldier of the Italian invading army in Greece during the war years. 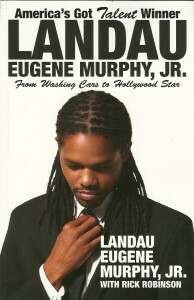 His love of music is the main impetus of his life, directing all his actions and thoughts, keeping him sane in a world which had lost its sense of decency, bringing all the ingredients that define his encounter with the then-unknown but already brilliant soprano, keeping his soul alive even through tragedy. 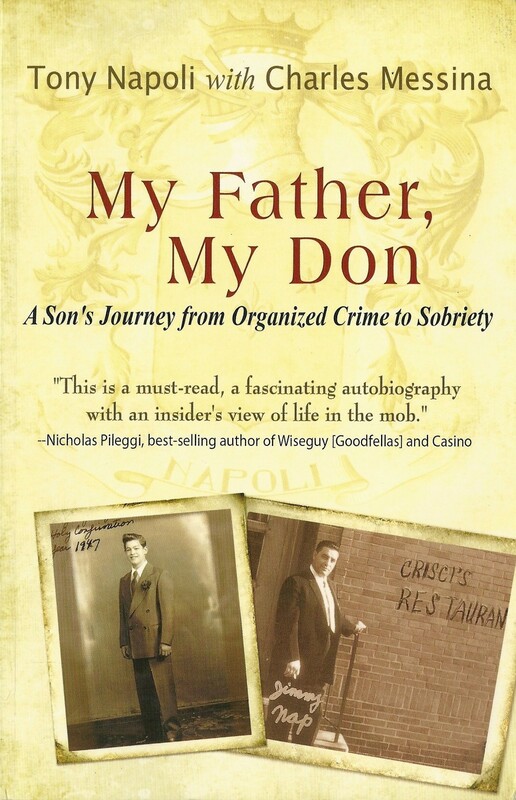 All the characters are well-developed, with a profound analysis of their thoughts and desires and a detailed physical description that allows the reader to visualize them and get involved in their ventures; the locations are the clear product of a thorough research that will impress any reader who has visited Northern Italy and Greece. 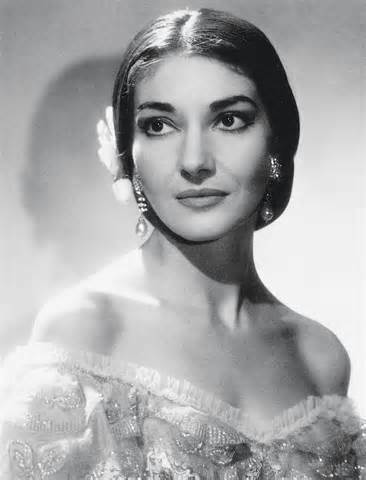 Although the central theme is music and the climax seems to be the episode that involves Pino with Maria Callas, there are many topics in the narrative that will capture the readers’ attention, ranging from the Duce’s betrayal of his early promises to his nation to the Nazi-backed Final Solution, from the interaction of the Italian and German armies to the suffering of the invaded Greek population, and from the development of NYC’s Little Italy to the glamorous life of Maria Callas, but most of all the continuous adoration of Pino for the soprano that brings a second chance of a meeting with her and a surprise ending. There is no repose or standstill in Peter’s smooth and untiring prose and the final effect is a novel which fascinates and engages the reader. Click to see a book presentation by Peter Danish.